“If there is a ‘crash-out’, we will be ready. 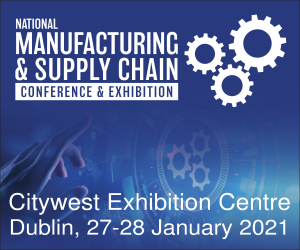 We are working 24/7,” said Maurice Buckley (pictured), Chairman of the Office of Public Works (OPW) and Vice President of Engineers Ireland, about preparations for installing infrastructure at ports and airports in the event of a ‘no deal Brexit’. “Eighteen separate construction projects are now underway which did not exist six months ago,” he added. 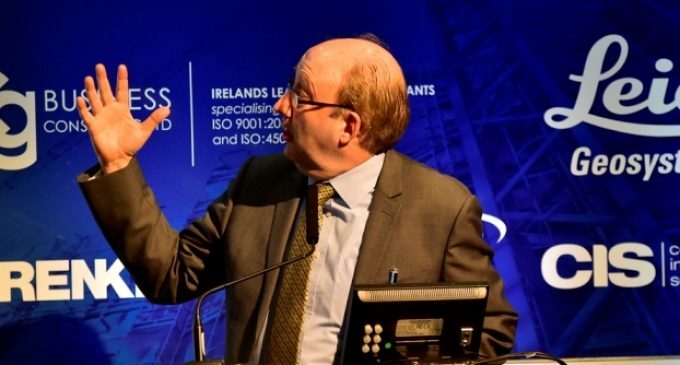 Maurice Buckley was a keynote speaker at the recent 2019 National Construction Summit, which was held at the Citywest Convention Centre in Dublin. His presentation was titled ‘Delivering Public Infrastructure’. 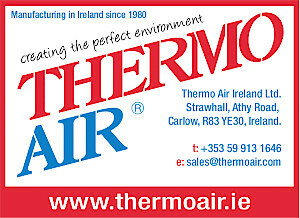 The OPW manages an estate of over 2,000 public buildings including Government offices, Garda stations, public offices, and cultural institutions, all of which are being progressively retrofitted and upgraded to current best practice standards with a particular emphasis on improved energy efficiency in the context of Ireland’s Climate Action agenda. The OPW is a leading player in project Ireland 2040, the Government’s policy and planning framework for the social, economic and cultural development of Ireland. Indeed, of the €116 billion capital investment provided for Project Ireland 2040, the OPW will be responsible for between €5 billion and €10 billion. “We don’t manage the biggest construction projects – no motorways or hospitals – but we do the most varied, from new build to restoration of historical buildings through to civil engineering projects such as flood risk management,” Maurice Buckley explained. Indeed, over €1 billion will be spent over a ten years period on improving Ireland’s flood risk management defences. With sea levels expected to rise by 1 metre during the next 100 years, all defences are being built to prepare for this eventuality. The majority of the projects in the flood risk management programme are small to medium sized, and Maurice Buckley strongly encourages construction companies to become involved in this area, which is likely to receive continued investment in future years due to climate change. The management of public sector infrastructure projects poses specific challenges, as highlighted recently by the cost over-run at the National Children’s Hospital.